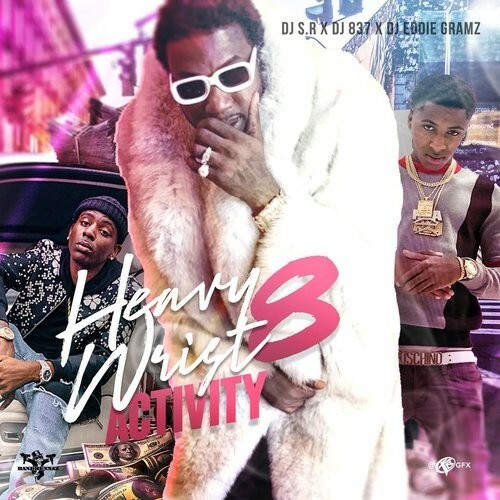 Heavy Wrist Activity 8 - DJ Eddie Gramz, DJ 837, DJ S.R. DJs: DJ Eddie Gramz, DJ 837, DJ S.R. Follow @LiveMixtapes, @EddieGramz1, @DJ837 & @DJ_SR! Don't sell yourself in third person. Dat **** lame.